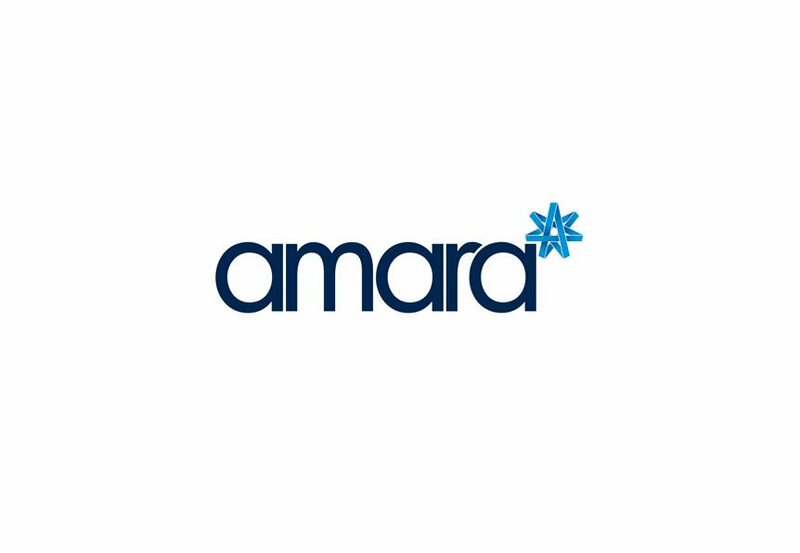 At Amara, Aesthetics, we are masters of Lip filler treatments and lip augmentation in Dublin. We offer a variety of lip filler treatments using Juvederm and Juvederm Volbella for lip plumping. We also offer Restylane lip fillers on request. Lip plumping treatment prices start at €199 and go up to €450 depending on how much or which filler you use. The newer short chain HA’s from Juvederm are particularly natural, soft and long lasting, which is why we use them. We believe we have the best prices on Lip fillers in Ireland as we use only the best product rather any of the 700 cheaper fillers available. We are the best value lip fillers in dublin because we also have one of the most experienced lip filler doctors in Ireland. For lip filler before and after pictures, have a look through our before and after section or speak to our doctor on the free consultation where he can show you pictures from his own before and after portfolio.